Zulily is hosting a Hanna Andersson flash sale today, and there are some really great finds. 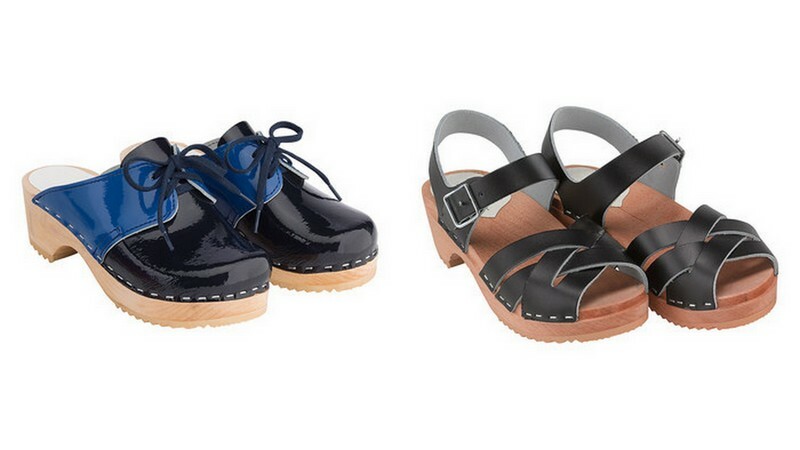 Take, for instance, these two adorable pairs of clogs. The two-tone saddle clogs ($34.99, almost 50% off) on the left might be the best Hanna Andersson has ever come up with. And I want a pair of the strappy sandal clogs ($29.99, more than 50% off) on the right for myself. This sale is full of great basics like classic loose tights (unbeatable hefty rib cotton tights) in beautiful solid colors, their famous long john pajamas and underwear and, of course, lots of clogs in lots of colors. It is worth having a look. Sale ends on Wednesday morning. Thanks for the note, Amanda! Older kids are tricky to shop for... I hear you.